Polestar has started assembling verification prototypes of its upcoming plug-in hybrid sports car as Volvo’s standalone electric performance brand prepares to produce customer cars next year. 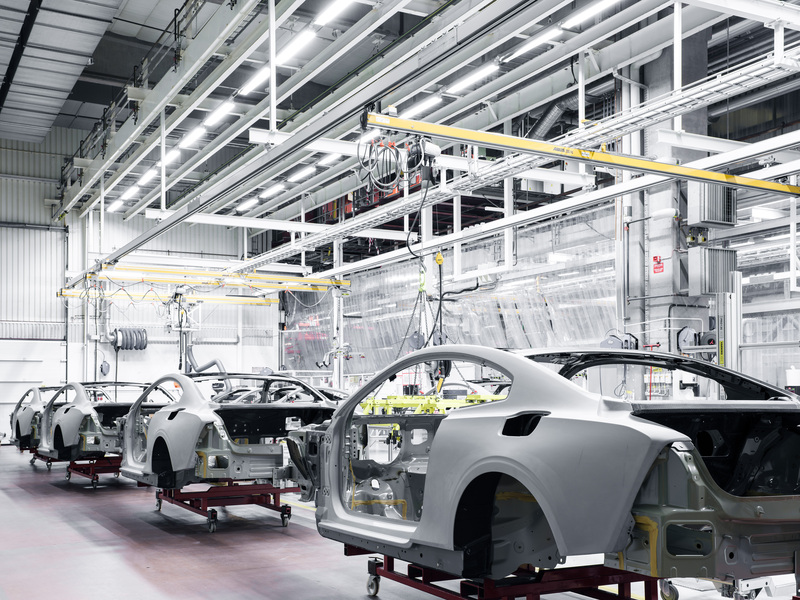 Verification prototypes of the Polestar 1 vehicle, which are built largely by hand, mark the first testing phase for production. The vehicles will be crashed and driven through different kinds of weather and on-road conditions — the kinds of tests that help engineers identify problems and tune the car. The company plans to build 34 of these vehicles at a prototype production facility in Gothenburg, Sweden. Polestar will likely pay particular attention to how the carbon-fiber body of the vehicle holds up under testing. This is the first time that a brand in the Volvo Car Group has explored carbon fiber construction, according to Polestar, which noted that the company had to develop new equipment and use new construction techniques. That equipment will be transferred to its new factory in Chengdu, China, where customer cars will be produced. Polestar plans to start production of the Polestar 1 in mid-2019, according to Polestar CEO Thomas Ingenlath. The company has said it will produce about 500 Polestar 1 vehicles in the first full year of production. About 200 of those $155,000 vehicles are destined for North America. Polestar was once a high-performance brand under Volvo Cars. In 2017, the company was recast as an electric performance brand aimed at producing exciting and fun-to-drive electric vehicles — a niche that Tesla was the first to fill and has dominated ever since. Volvo has said it plans to invest more than $750 million into Polestar. The Polestar 1 is the first model of the electric brand. However, the Polestar 1 is not a pure electric vehicle; it’s a plug-in hybrid with two electrical motors powered by three 34 kilowatt-hour battery packs and a turbo and supercharged gas inline 4 up front. Ingenlath views this initial model as a “bridge” to pure EVs. The Polestar 2 will be the company’s first all-electric vehicle and is designed to compete with Tesla Model 3. The Polestar 2 will be revealed early in 2019, with production starting a year later.